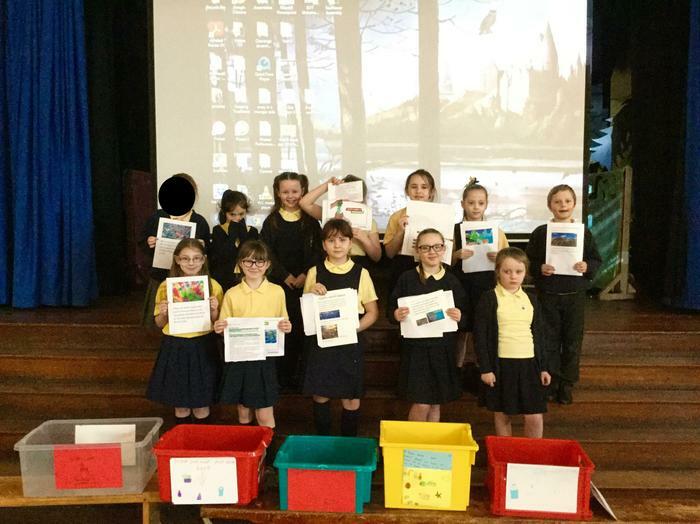 Members of Eco Club came and took part of our assembly this afternoon, they gave a presentation that explained the threat to the environment of unwanted plastic. The key to the problem is to reduce our dependency on plastic and also to recycle as much of it as possible. In order to assess the scale of the problem in school, Eco Club are carrying out a plastic audit. 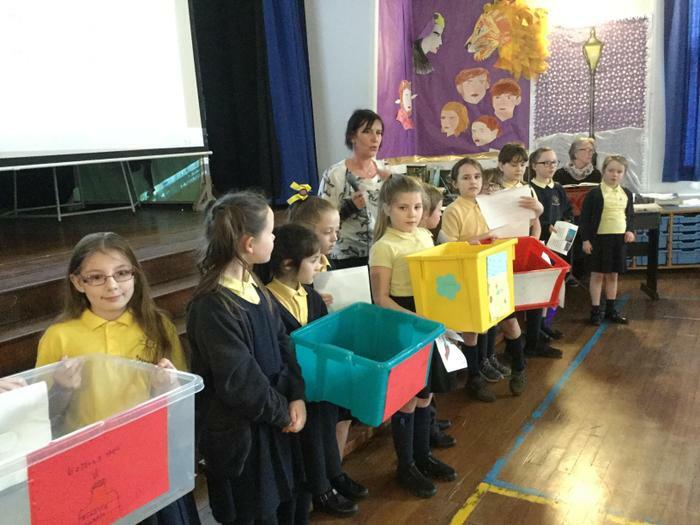 They have asked that the children place any unwanted plastic waste in one of the special boxes they have prepare and they will monitor the situation and feedback their findings in a future assembly.